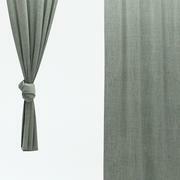 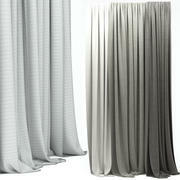 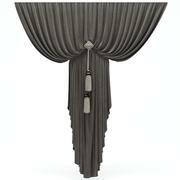 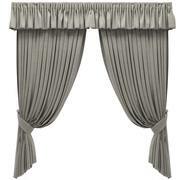 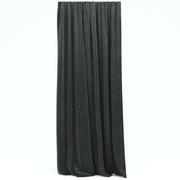 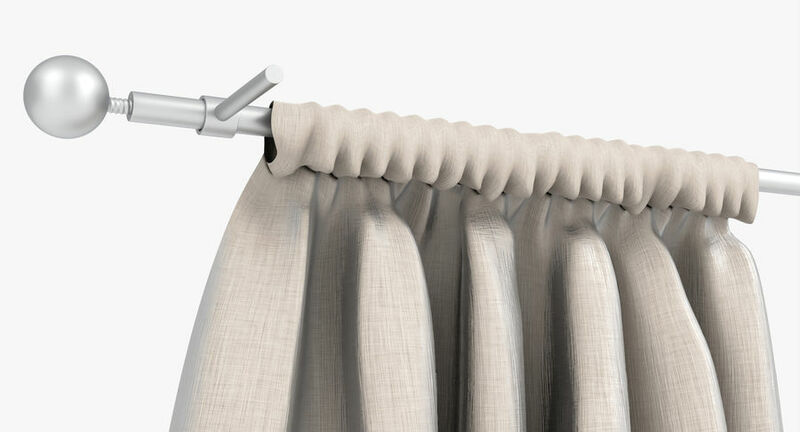 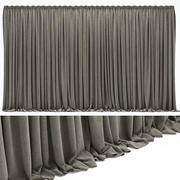 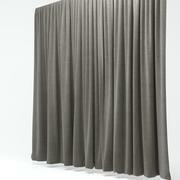 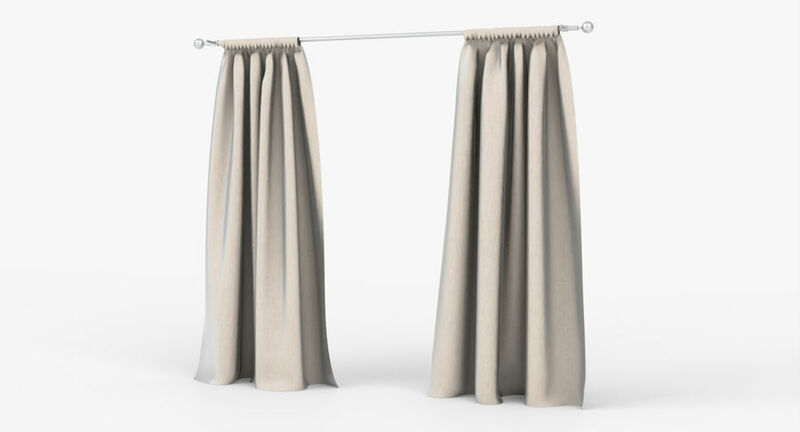 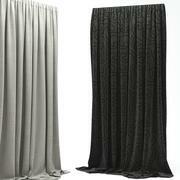 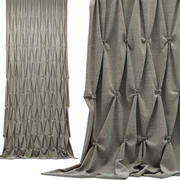 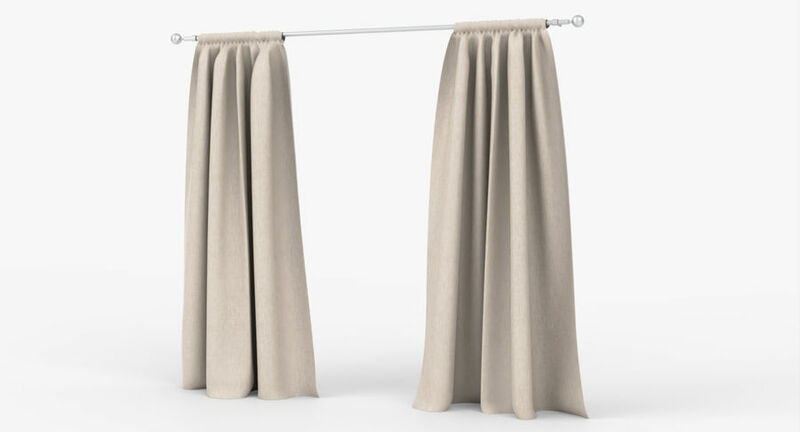 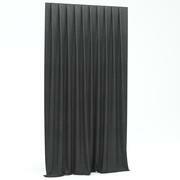 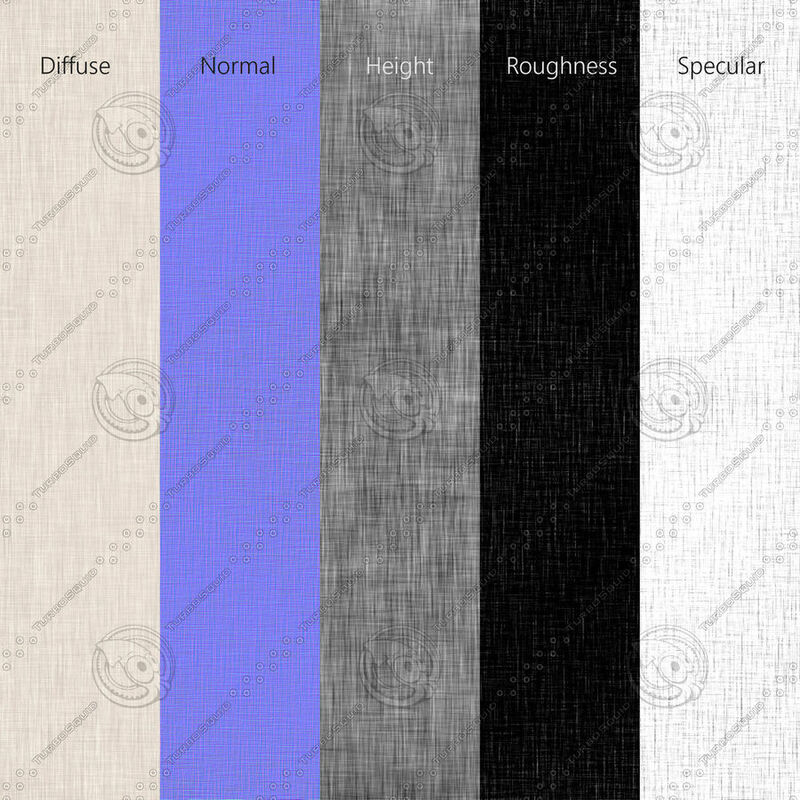 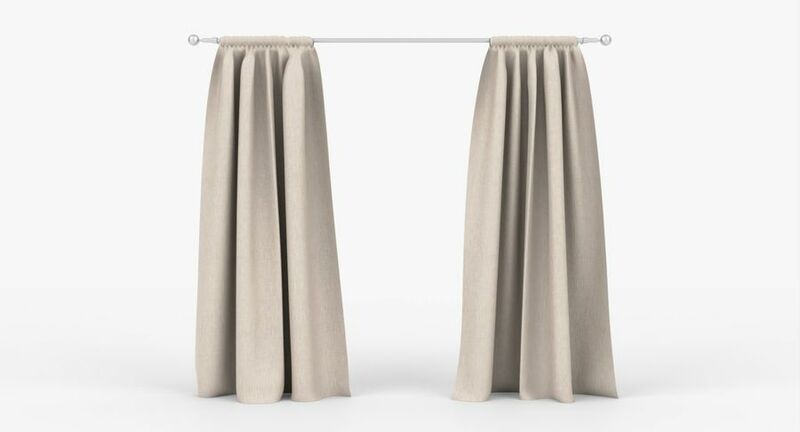 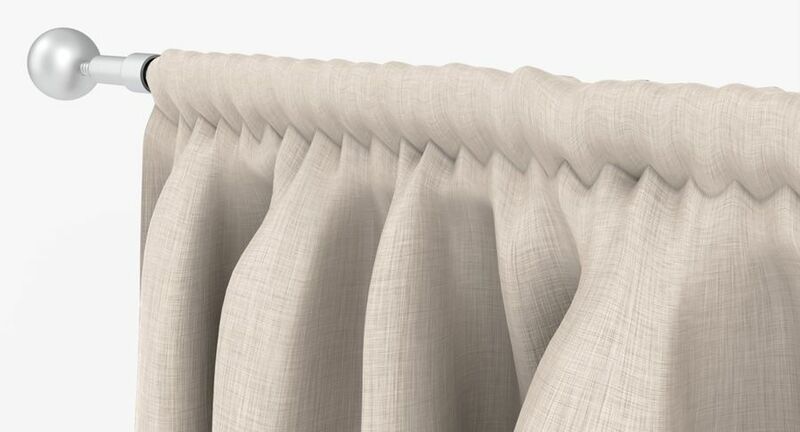 Photorealistic, high resolution model of a curtain. 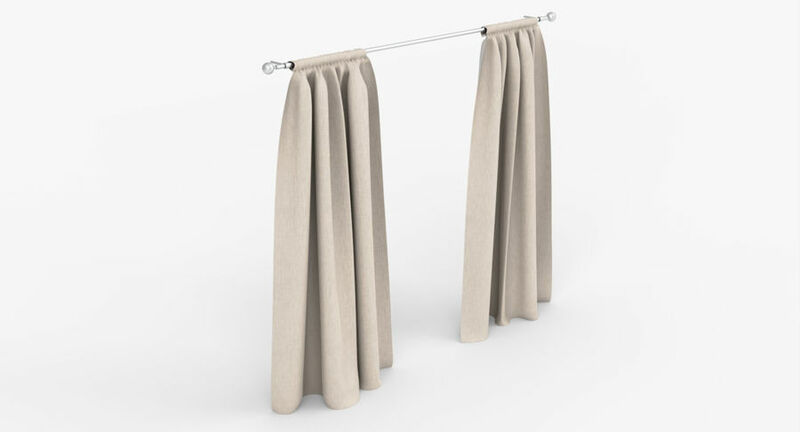 Great for close-up or any other project. 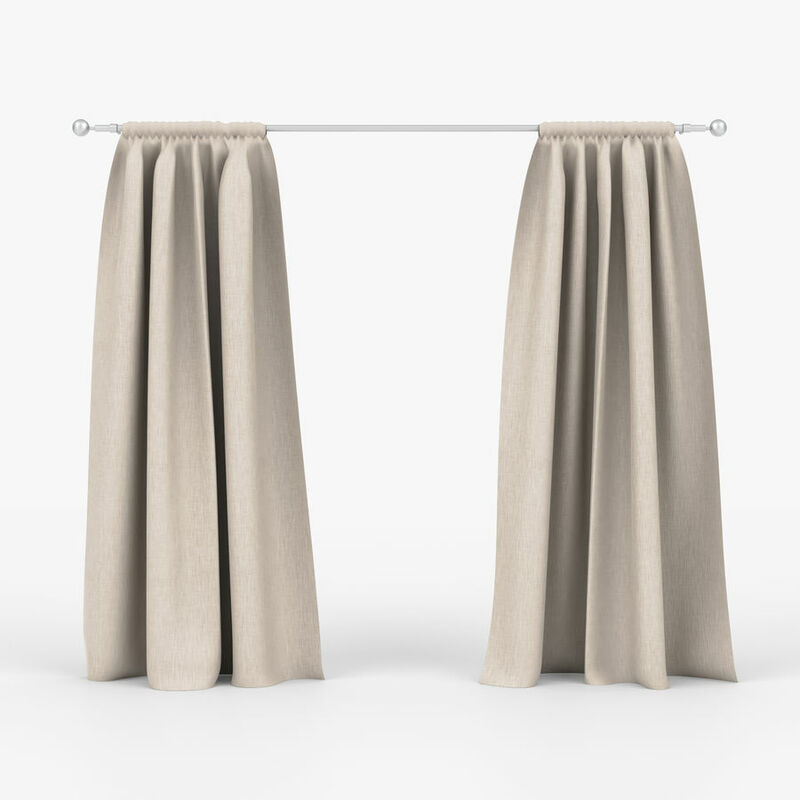 Made in Blender v2.78.5 Rendered with Cycles. 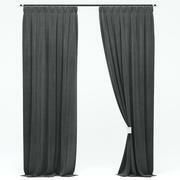 Scene is included. 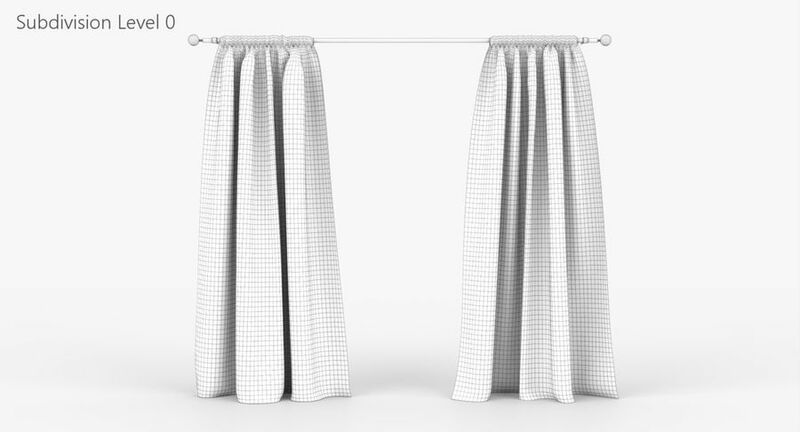 Shadow Catcher feature used for transparent shadows. 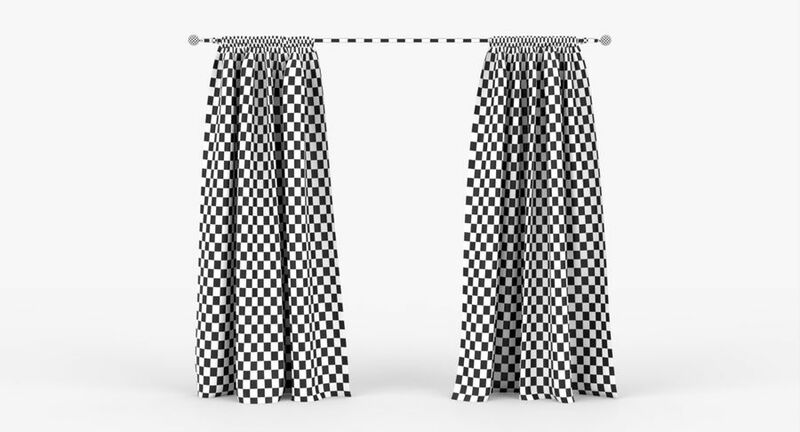 Subdivision Level 0: Polygons: 19172 Vertices: 19411 Subdivision Level 1: Polygons: 76509 Vertices: 77158 - Clean geometry - Proper names - Real World Scale - Units: Meters Width: 3,13 m Height: 2,7 m - Model placed at: (0,0,0) - Seamless textures (5): Format: .jpg Resolution: 4096x4096 Enjoy! 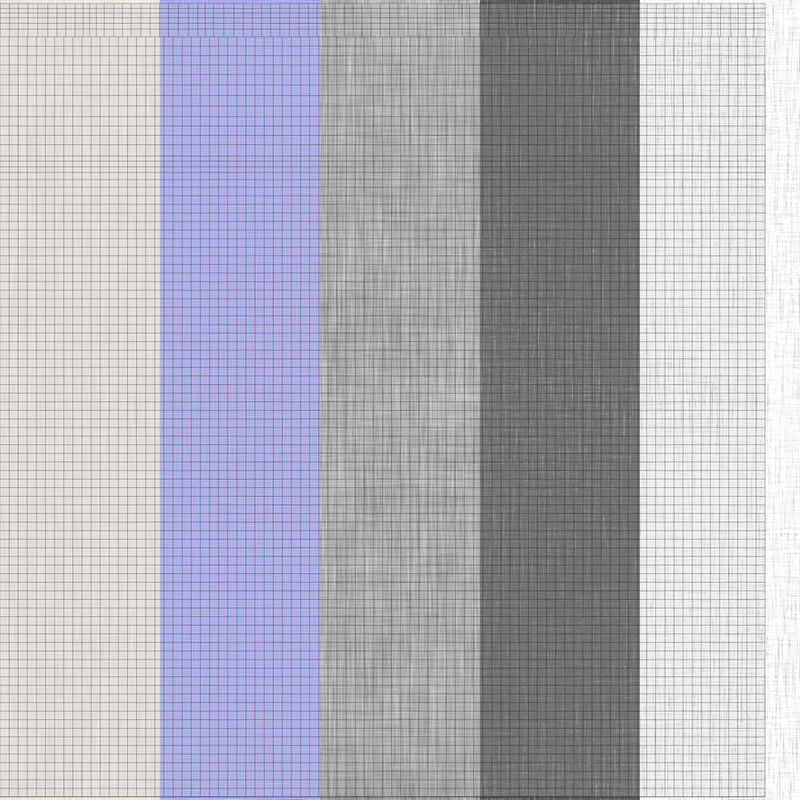 Leave a rate if u like it - your opinion is important for me.